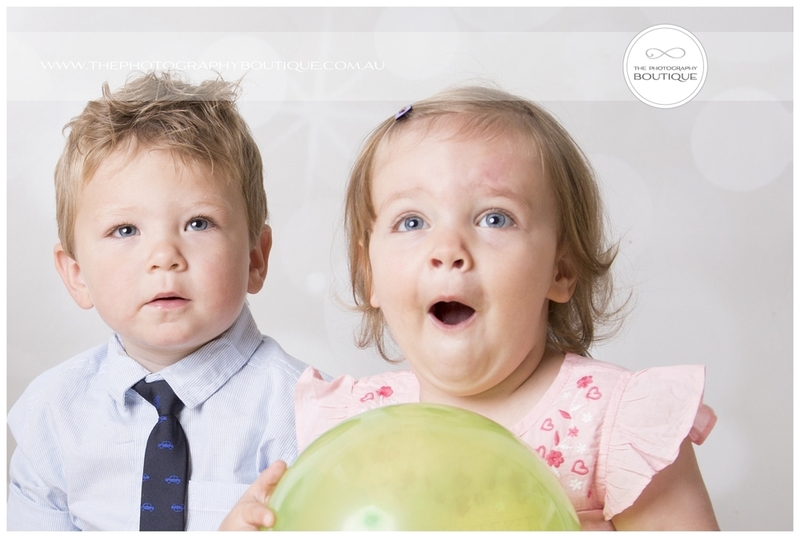 We love a good challenge here in the studio and with three small kids all super excited about Christmas we sure got one! We had great fun with Emilia, Thomas and Aniela, playing with baubles and bubbles, practicing dance moves and singing Christmas songs. Thanks for coming to visit us guys, we look forward to seeing you next time! If you'd like your own Milestone Mini Session (to celebrate Christmas or any other special time in your lives), just check out our Milestone Mini Sessions and get in touch to book! A little while ago the very gorgeous Harriet turned one, and even at her young age she's already been through more than most. Last year my very good friend Rachel and I both found out we were pregnant and due to have our babies just a week apart. We were looking forward to being belly buddies when at 25 weeks things changed for Rachel and she was rushed up to Perth where she gave birth to her new baby girl. I can't even image how scary it must have been for her and her family, but Harriet was born safely much to the relief of everyone. Being born so early things were a little complicated, and Rachel and Harriet spent the remainder of the year living up at King Edwards hospital while hubby Ben took leave from work to look after their two older children. It's been so inspiring to watch them just get on with everything with a smile on their faces, still enjoying life and everything it has brought to them. 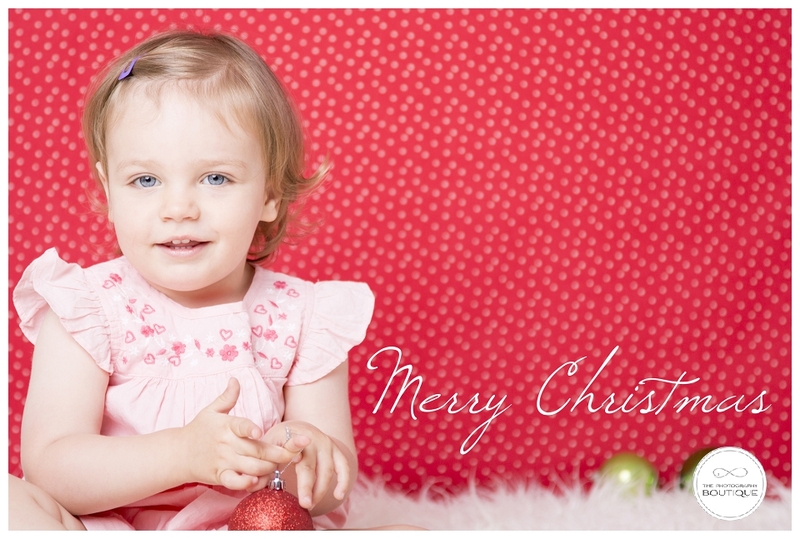 Thankfully Harriet has done amazingly well in her first year, and she is a beautiful happy little girl. 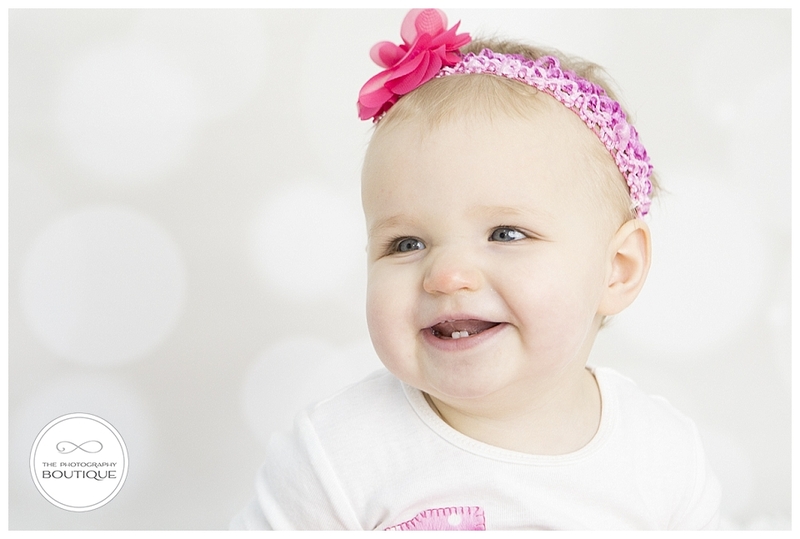 When she turned one recently we celebrated with a Confetti party for her, and then we had a little fun in the studio to commemorate the occasion. Check out the super special doll Harriet's holding in some of her photos - it's a preemie baby handmade to be exactly the same size and weight as she was when she was born! 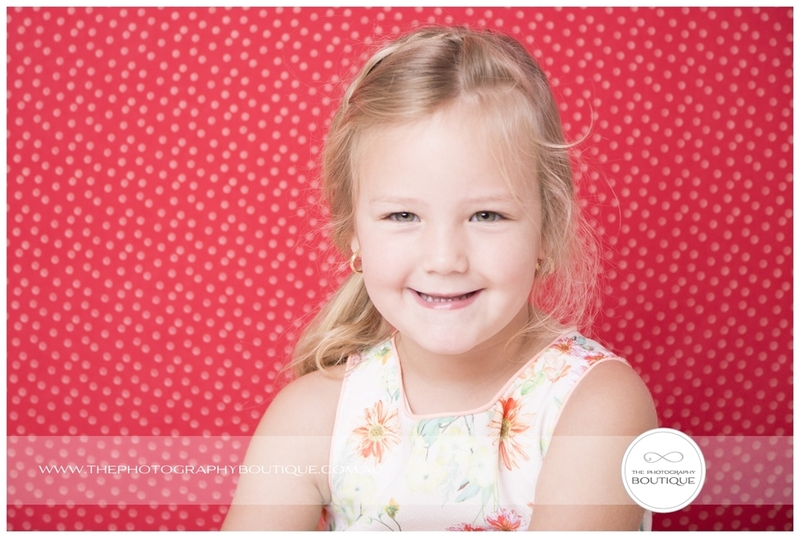 If your kids are celebrating a special milestone or you just want to capture them as they are now, check out our Milestone Mini Sessions! 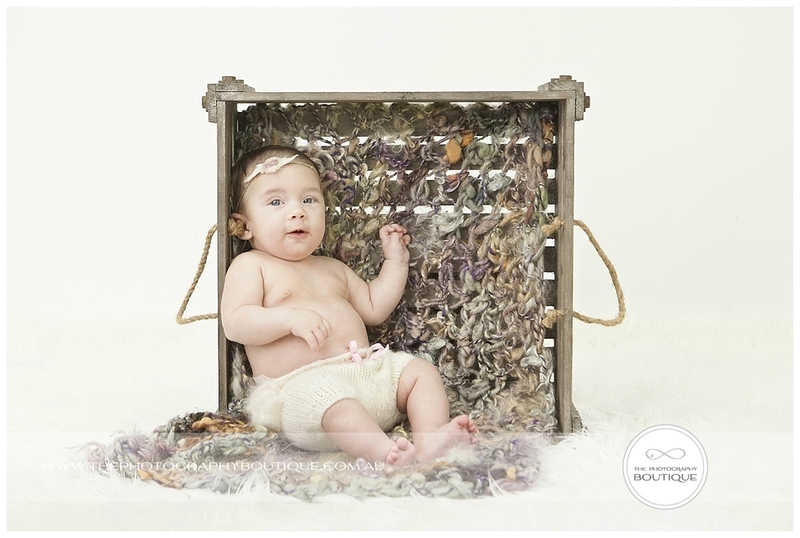 We know that newborn portraits are super special and we love capturing babies when they're brand new, all curled up and sleeping, but babies change so quickly and we have to say that we loved having 3 month-old Amari in the studio recently. The difference between a 3 month old and a newborn is huge, and we had so much fun capturing her cheeky personality and all the clever things she could do like holding herself up on her tummy, getting to know her hands and feet and smiling for mummy. The bond between new mummy Summer and her baby was just beautiful to see, thank you for sharing a little of yourselves with us and we hope your beautiful artwork is hanging proudly on your walls at home! Maddison's 1st birthday Cake Smash! 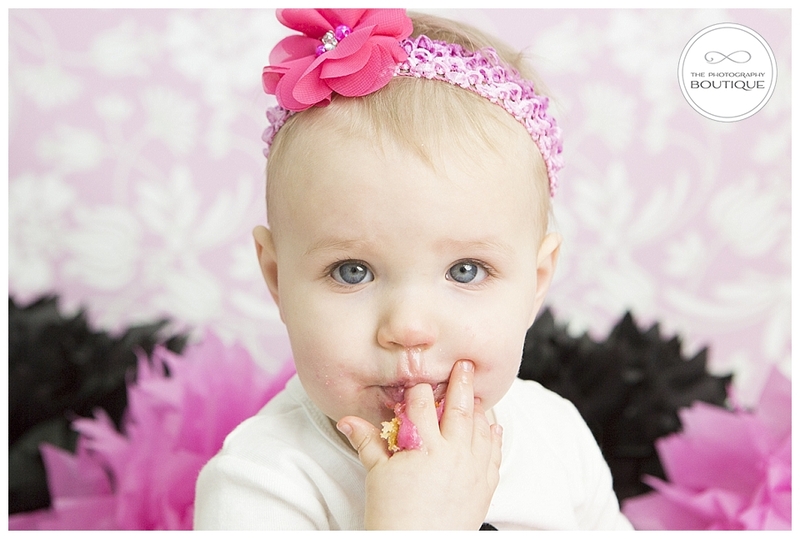 A little while ago this gorgeous little girl celebrated her first birthday, and mum Nel wanted to remember the occasion with a cake smash! 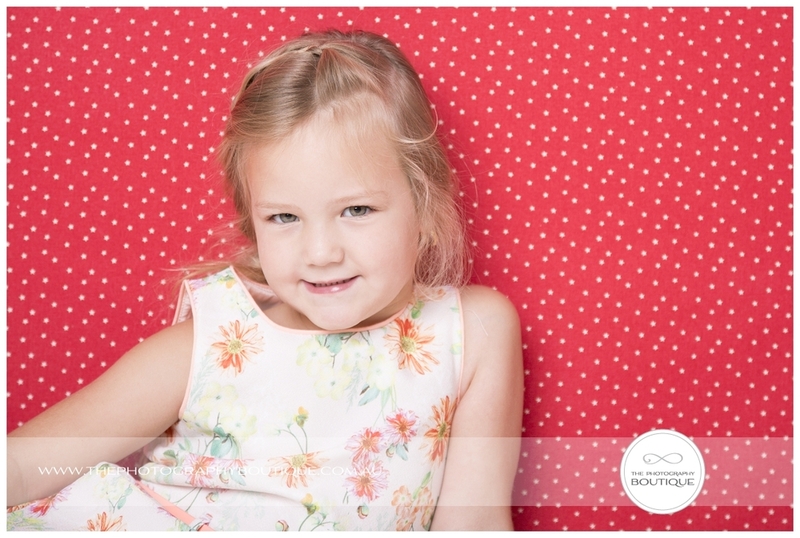 Maddison had a mini mouse party for her birthday so we styled the shoot pink, black and white to suit the mini mouse theme, and mum even made a special t-shirt to complete the look. As is usually the case with cake smashes, it took Maddison a little while to figure out what to do with the big pink cake that mum and dad put in front of her, but she had fun checking it out and got herself good and messy in the end. 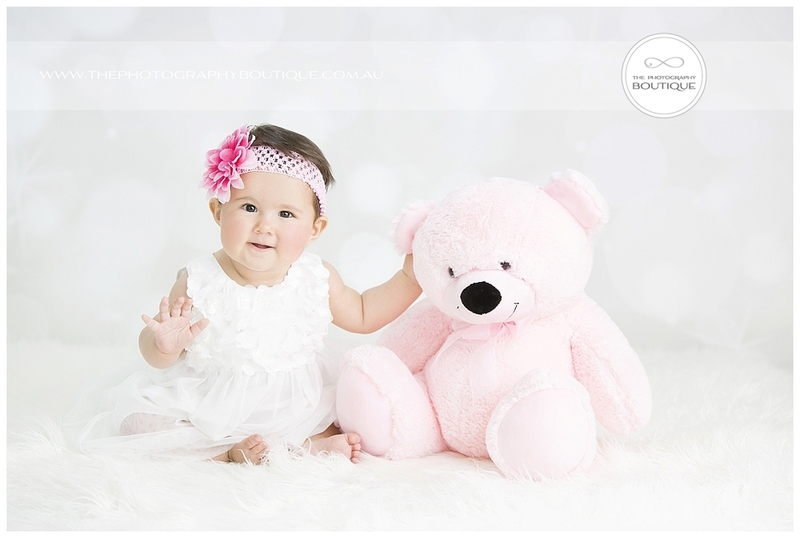 Recently we had the absolute pleasure of having gorgeous little 7 month old Alexa in our studio for her very first professional photo shoot. 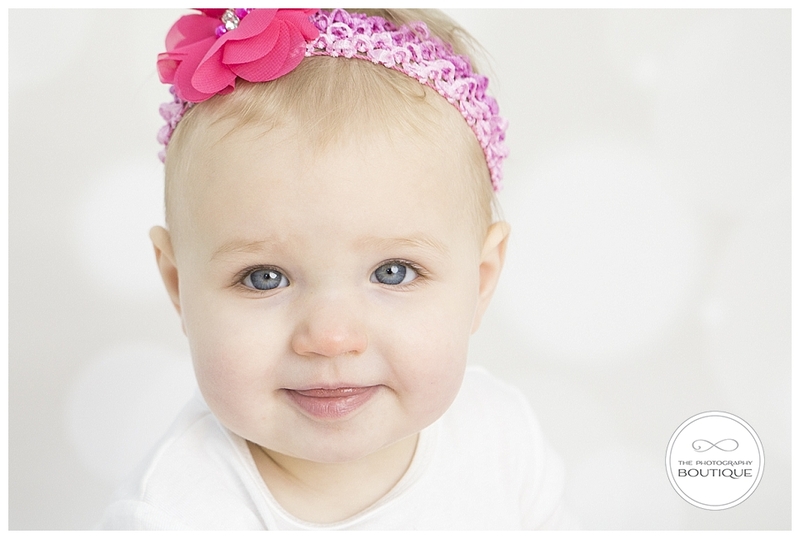 We just love babies at this age, so full of life and personality, and little Alexa was just super cute! At 7 months old Alexa is all smiles, she sits up well and is thinking about starting to crawl, though she's not quite there yet. For now she'll just get up on all fours and rock, but she'll be off soon!